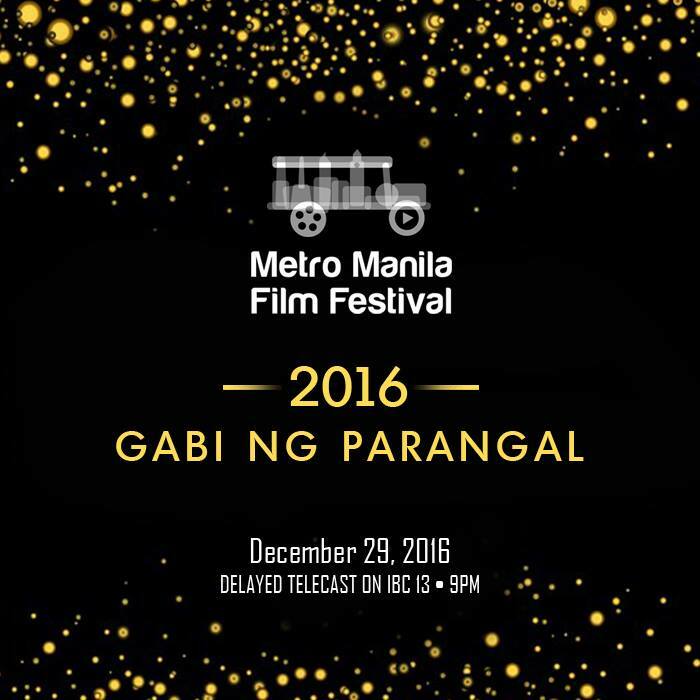 The 42nd Metro Manila Film Festival (MMFF 2016) winners were announced during the Gabi ng Parangal (awards night) held at Kia Theatre in Cubao, Quezon City on December 29, 2016. 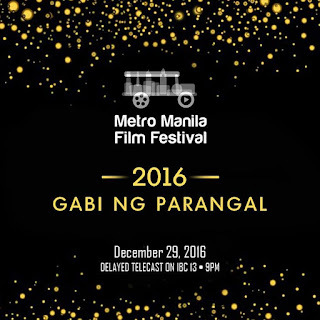 The awarding ceremony was hosted by Mark Bautista, Yassi Presman and Roxanne Barcelo. 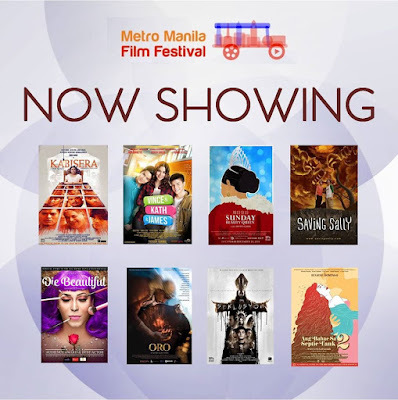 Best Original Theme song – "Dominus Miserere"